The liberal international order (LIO) has been in place for half of Canada’s 150-year existence and Canada has been an integral part of it from the beginning. As one of the founding members of this order Canada has a stake and a role in preserving international law, peace, prosperity and human rights. However, the LIO is under stress. What will be Canada’s response to a new era of diverse challenges? 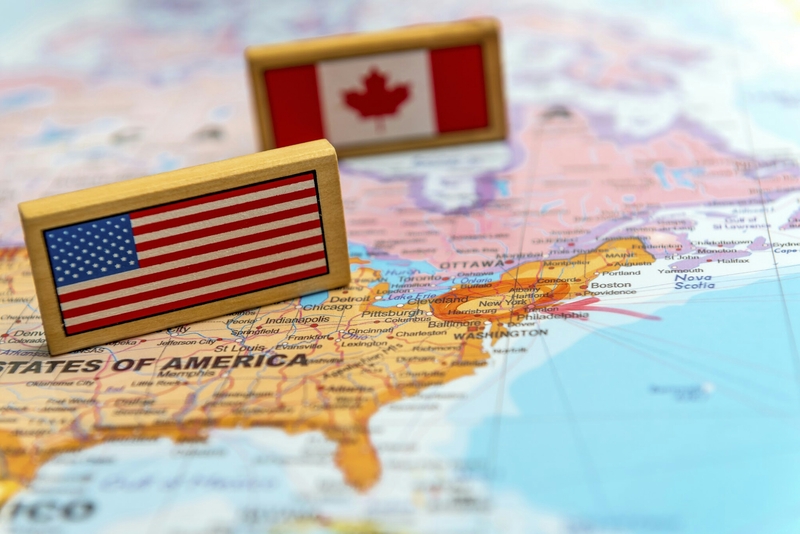 From the U.S. effort to abandon NAFTA to the challenges of terrorism and environmental breakdown, Canada’s capacities are being put to the test. This session will open a conversation about Canada’s strengths, weaknesses, opportunities and threats in a world of rapid and unexpected change.